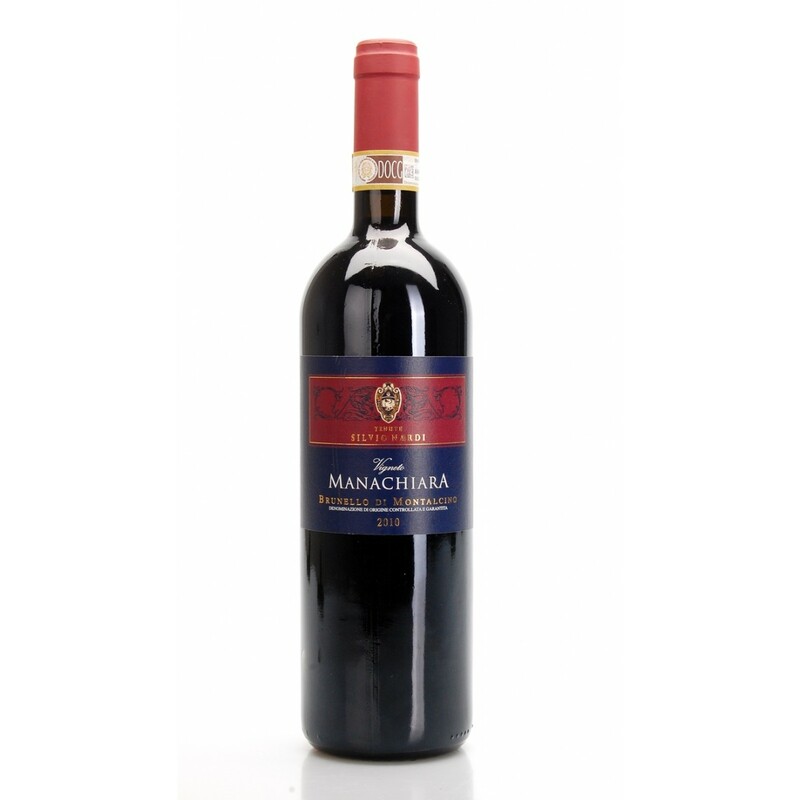 Classic Brunello di Montalcino produced with Sangiovese Grosso cultivated in Poggio Cerrino by Tiezzi; It is vinified in a traditional way with long maceration and aging for 44 months in barrels. 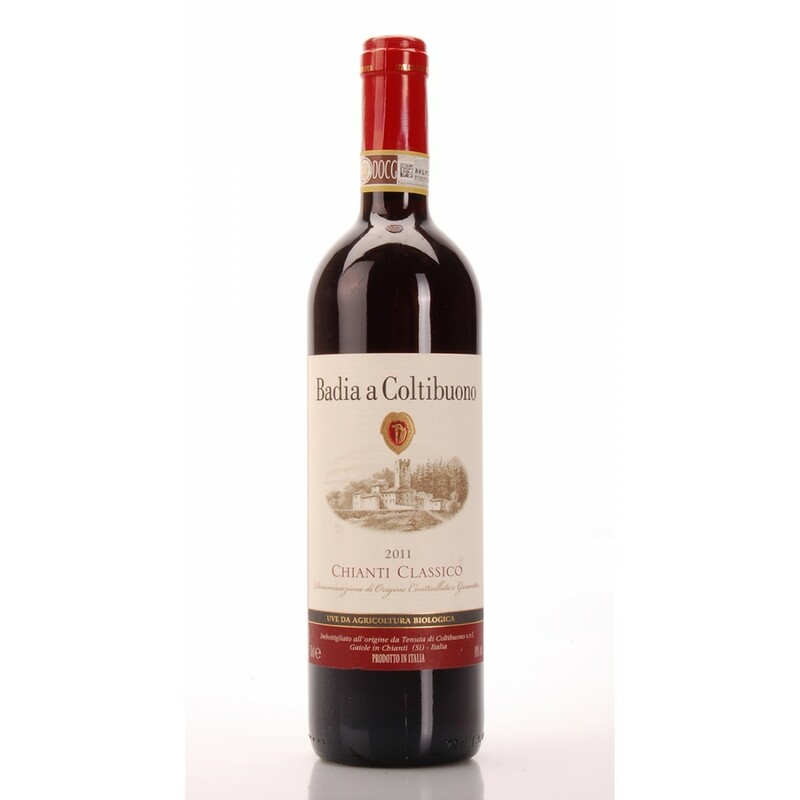 It 's a traditional Brunello that knows how to combine elegance and austerity, complexity with easy drink. Fruity/floral, tertiary leather and undergrowth scents. 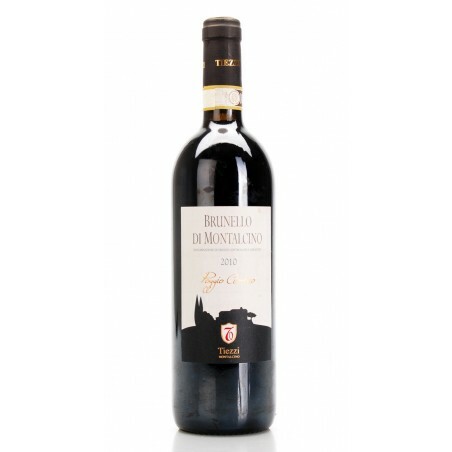 Description: Classic Brunello di Montalcino produced with Sangiovese Grosso cultivated in Poggio Cerrino by Tiezzi ; It is vinified in a traditional way with long maceration and aging for 44 months in barrels. It 's a traditional Brunello that knows how to combine elegance and austerity, complexity with easy drink. Fruity/floral, tertiary leather and undergrowth scents.